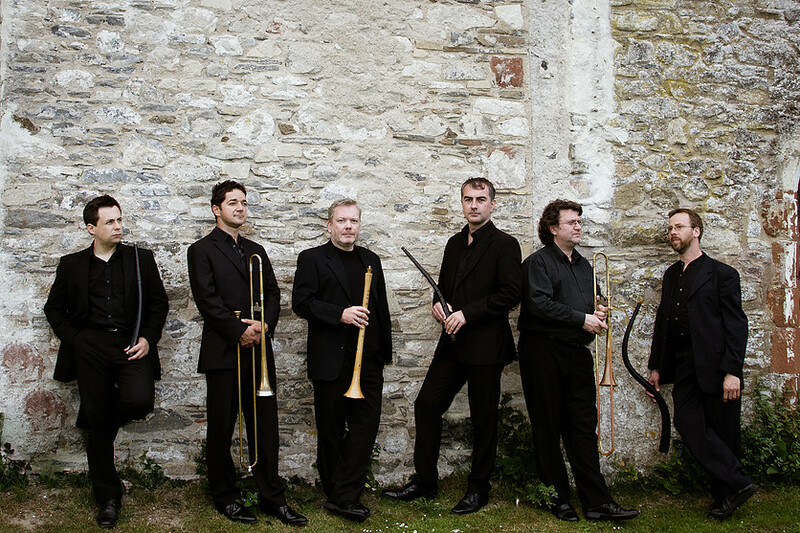 The City Musick is an ensemble formed to explore the diverse repertoire of civic and court wind players in 16th and 17th century Europe and is now firmly established as the premier renaissance wind band in the UK. After its debut USA tour in 2009, including a performance at the reconstructed Blackfriars Playhouse in Staunton, Virginia, the ensemble has performed for traditional feasts and ceremonies in the City of London, at Ham House and at the York Early Music Festival, Florence and Antwerp. The members of The City Musick are all seasoned professionals specializing in historical performance, working with other leading period music ensembles and at the Shakespeare’s Globe Theatre in London. The players run a popular annual course on renaissance music at the Dartington International Summer School. The City Musick made their BBC Proms debut in 2012 with a performance of Venetian music in collaboration with I Fagiolini. The Decca recording of this and that of the Striggio Mass, also involving the ensemble, have both met with great critical acclaim. The City Musick released their new recording ‘The Topping Tooters of the Town’ in October of 2017.